Is it OK for the Invisalign tray to not fit for the first time? One of our readers got to this project by using the following search: “is it ok for the Invisalign to not fit for the first time”. I think it’s a good idea to try and explain some of the issues. 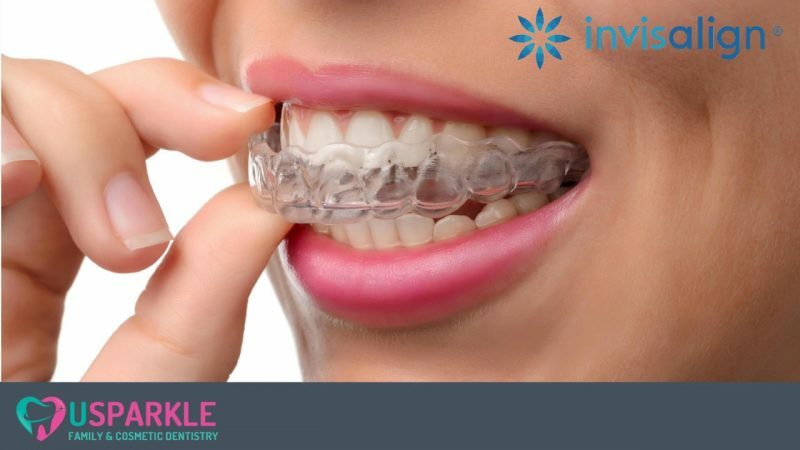 Invisalign is made of a series of trays that go on your teeth. They are made of plastic and are created by using your initial molds and a 3D computer system to create all the steps until your teeth will be perfectly aligned. Click on this link to find out how Invisalign is made. Since there is some time between the molds and the moment you get your Invisalign it is possible for the trays to be a bit “tight”. I think this would best describe the feeling you have when putting the first aligner on or when changing with the next set. They are “tight”. The entire system relies on the fact your teeth need to move to the desired direction. In order to achieve this, each aligner should push or rotate the tooth and it needs to not be a perfect fit for the current situation but to force the tooth more. After wearing your trays for some time, you’ll notice the current set fits nicely. At the end of the 2 weeks/set, you’ll be able to take out the trays very fast. The next set will be a bit tricky to put and after few days it’s getting easier again. By doing this, each set gets your teeth moving to the desired situation. Getting back to the question at hand. It’s normal for the first aligner to not fit perfectly or appear to not be able to be put on your teeth. 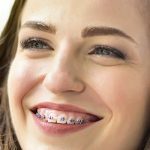 Normally your orthodontist is the one to put it in place, so he/she’ll be able to see if there are any issues. There shouldn’t be anything serious, just the fact it’s gotta be “tight”, as I mentioned before. So, I don’t think you need to worry too much. The guys at Align Technologies do a good job and if your ortho made good impressions for your teeth, it will be just fine. No matter what might arise, your doctor is there to help you with the first set and he/she’ll solve any issues that might arise. After you get back home you’ll notice it’s hard to take your aligners out and put them on again, but it’s a matter of hours/days. After few take out / put back moves they’ll be easy to manage. I have lost my Invisalign tray. What should I do?